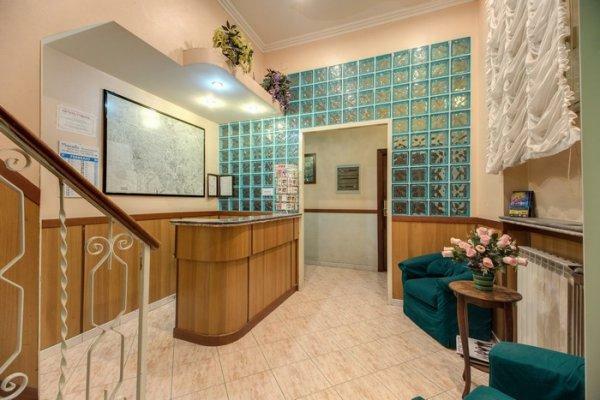 Hotel Rubino is a comfortable 2 stars Hotel well situat in the heart of the city only a few steps from Termini Station and close to the most important historical sights of Rome. 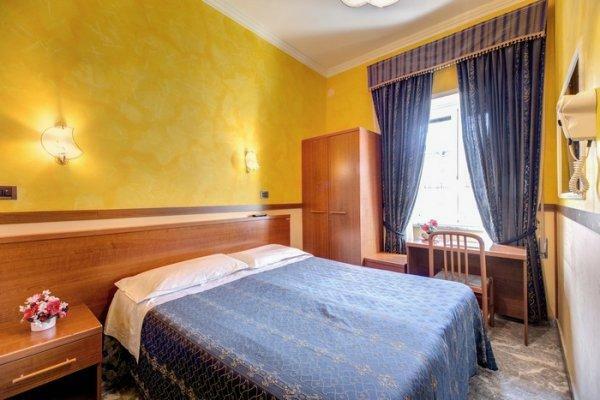 Hotel Rubino is a very good choice for budget travellers. 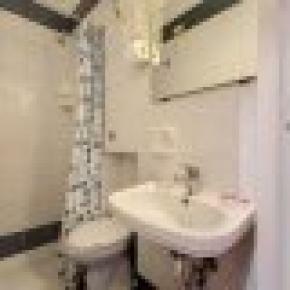 Happy and relaxing atmosphere, all rooms are fully equipped with private bath with shower. 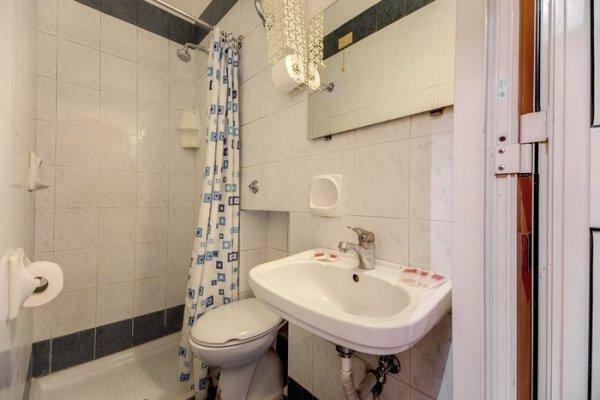 Sat Tv, Wi-Fi, Internet Access available in each room. -Transfer from and to the Airports. 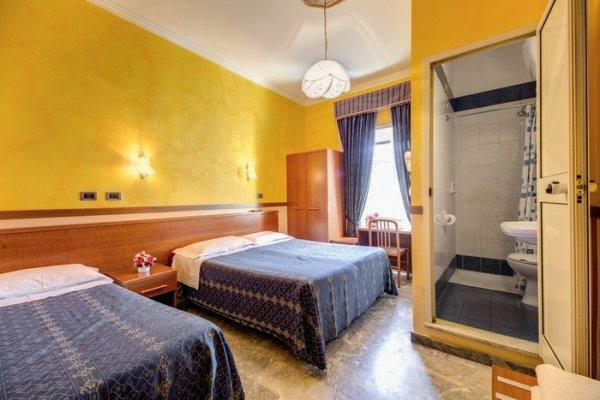 The hotel is in a very good position, ideal starting point for sightseeing, visiting museums and walking in the historical centre. 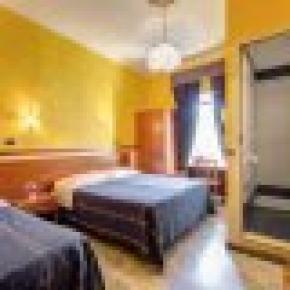 Ideal accommodation in the historical centre of Rome, here you will stay in comfortable and budget rooms. Group policy: Cancellation is possible until 7 days prior to the check-in date without penalty.